The field of dentistry is dedicated to helping patients maintain strong, healthy smiles. However, dental professionals understand that it is not always possible for a patient to keep their natural teeth. The good news is that missing teeth do not mean that a strong, healthy smile is unattainable. Thanks to restorative dentistry services that address oral health problems, even those patients who have lost teeth can restore a smile that is healthy, functional, and attractive. Dr. Steven M. Balloch offers several treatments for missing teeth at his Hartford, CT dental practice. These treatments allow patients to restore a full smile in the manner that best meets their specific needs and desires. Here, we provide an overview of the most popular treatments for missing teeth. A dental bridge is a solid restoration that can replace either a single tooth or a small set of missing teeth. Otherwise known as a fixed partial denture, this restoration is ideal for patients who have two healthy teeth on either side of a gap of missing teeth. A dental bridge replaces missing teeth and benefits adjacent teeth by preventing them from shifting or collapsing. Not only will a dental bridge preserve the position of the natural teeth, but it provides ample strength and restores full oral functions. Patients who are treated with a dental bridge will have two techniques to consider. They can either choose a traditional dental bridge, which is anchored by dental crowns placed on the two adjacent teeth, or implant-supported dentures, which are surgically anchored to the jawbone. Dentures are a great treatment option when multiple teeth have been lost. Partial dentures can replace small sets of missing teeth, while complete dentures can replace an entire arch of missing teeth. Traditional dentures consist of prosthetic teeth and an artificial gum base. This base sits over the natural gums and creates a suction that helps to hold the dentures in place. 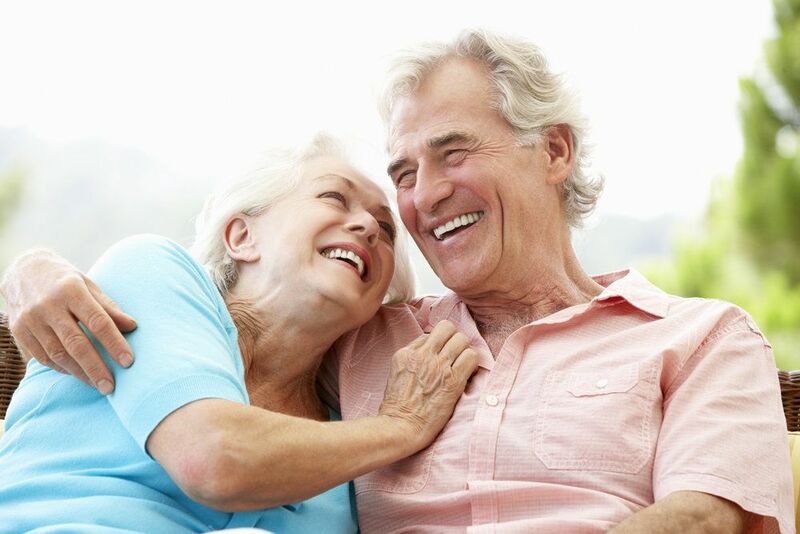 Although dentures tend to have a bad reputation, dental advances allow Dr. Balloch to offer a restoration that is far more comfortable and secure than the dentures of the past. In addition, dentures improve oral functions and allow patients to restore the beauty of their smile. Dental implants are the most advanced treatment for missing teeth. The implants are actually small titanium posts that are surgically implanted into the jawbone to replace missing tooth roots. Because dental implants address the loss of a tooth’s roots, they are the only treatment that provides stimulation to the jawbone. This stimulation prevents the deterioration of healthy bone tissue. In addition, dental implants are the most secure and comfortable treatment for missing teeth. Once dental implants are in place, they can serve as support for a full range of dental restorations, including dental crowns, dental bridges, or dentures. If missing teeth have compromised your oral functions or left you feeling less than confident in the appearance of your smile, it is time to consider restorative dental treatments. Treatments for missing teeth can improve oral functions and enhance the beauty of your smile. To learn more about the restorative dental treatments offered by Dr. Steven M. Balloch, schedule an appointment at your earliest convenience.